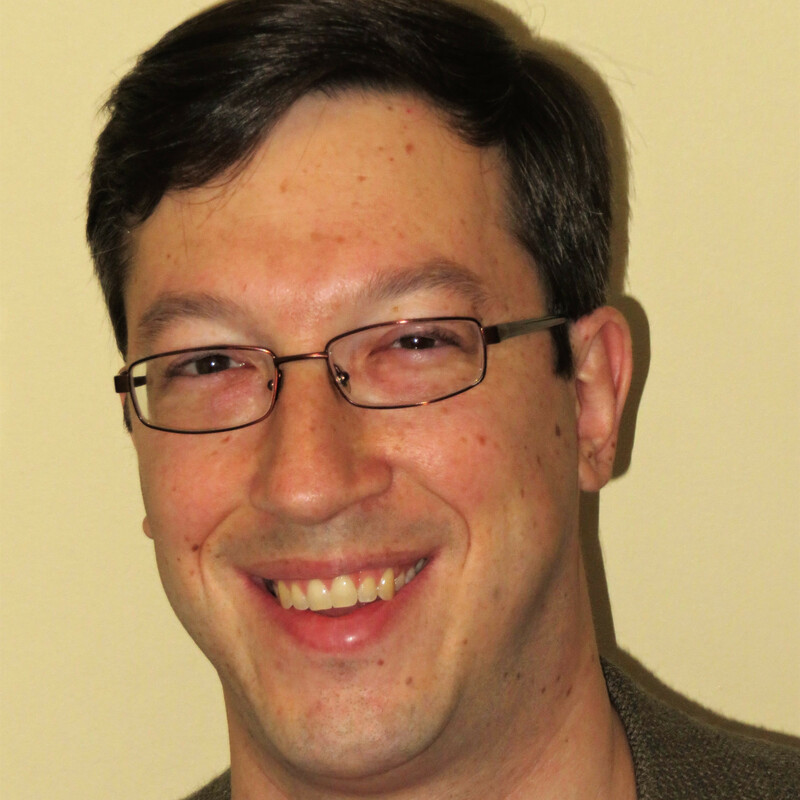 2015 is the year of Anthony Zinno. One of the hottest, if not THE hottest poker player of the year so far did it again last night, winning the 2015 World Series of Poker Event #60: $25,000 High-Roller Pot-Limit Omaha. Though as amazing as Zinno has been this year, “did it again” might not be quite the right way to put it, as this was Zinno’s first career WSOP gold bracelet. For beating 174 other players, Zinno won $1,122,196. Zinno had already been having one hell of a 2015 WSOP, cashing four times, every single one of them resulting in final table appearances. He was not able to get over the top though, maxing out at fifth place in the $10,000 Limit Hold’em Championship about a week ago. Prior to this year, he had not done all that much at the World Series of Poker, with only seven cashes from 2008 through 2014, none of which were final tables and none of which were for more than $40,000 (though, to be fair, we don’t know how many tournaments he actually entered). But the 2015 WSOP, as already mentioned, has been an amazing success. He has now cashed for nearly $2 million at this World Series and all of the cashes were in big-time events: two $10,000 Championships, one $5,000 tourney, the $111,111 High Roller for One Drop, and this, the $25,000 Pot-Limit Omaha High Roller. He is right that it was a skilled final table. Zinno defeated the likes of Christian Harder (4th place), Juha Helppi (5th place), Ismael Bojang (6th place), who has the most WSOP cashes – 29 – since 2012, Alexander Kostritsyn (7th place), and 2015 WSOP bracelet winner Shaun Deeb (8th place). As mentioned, this has been Anthony Zinno’s year and there is really no argument about it. At the end of April, he clinched the World Poker Tour Season XIII Player of the Year (POY) title. During last WPT season (Season XIV is already underway), he became just the third player in WPT history to claim back-to-back titles, doing so by winning the 2015 Fallsview Poker Classic Main Event in February and then following that up in March by taking the crown at the 2015 L.A. Poker Classic Main Event. He ended up cashing eight times on the World Poker Tour in Season XIII. Despite his great success during the WPT, it came down to the final tournament, the WPT World Championship, before Anthony Zinno wrapped up the POY title. Darren Elias had also won consecutive WPT events (he was the second player to accomplish the feat and the first to have both wins come in the same season), so he still had a shot to win POY depending on the results of the World Championship. It was slightly anti-climactic, as neither player cashed and thus Elias could not earn enough points to jump into the top spot. Zinno is now in a similar spot, vaulting into second place in the 2015 World Series of Poker POY rankings with 1,942.72 points. He trails only Mike Gorodinsky, who won the $50,000 Poker Players Championship, finished second to Phil Hellmuth in the $10,000 Seven Card Razz Championship, finished third in the $5,000 Six-Handed No-Limiy Hold’em Event, and has three other top-30 cashes. Gorodinsky has 2,050.70 POY points. There are still a couple events left this summer in which to earn points, plus the 2015 WSOP Europe. 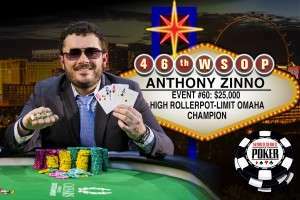 Anthony Zinno has now earned nearly $3.5 million in live tournaments this year, according to TheHendonMob.com. He is ranked 8th on the Global Poker Index.